Do you live in Cottage Grove? Need someone to clean the debris and leaves from your gutters? Well, that is what we do. 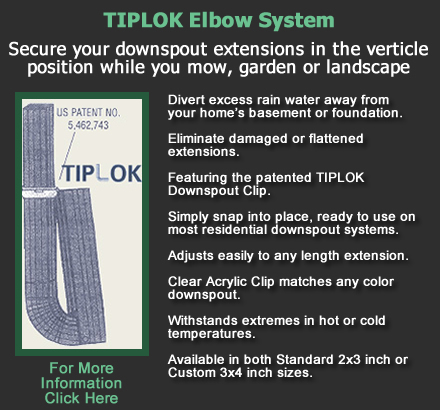 TIPLOK Home Services is a gutter services company offering Cottage Grove homeowner’s and business a full range of gutter cleaning services, gutter repairs, gutter installation and an gutter downspout elbow system the keep your downspouts from damage and easy to move out of the way when trimming lawns and other foliage around them.